You are here: Home / Aluminium Fabrications / Architectural aluminium pressings and flashings. 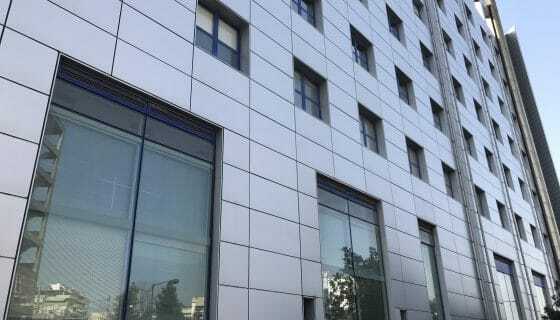 Architectural aluminium pressings and flashings. Superior Insulated panels work with the leading fabricators and installers of architectural aluminium windows and doors. Professional glazing contractors use Superior for a comprehensive range of aluminium panels, cladding panels and aluminium fabrications. One of our specialist products also available is architectural aluminium pressings and flashings. Aluminium windows, doors or curtain walling are a feature of most modern residential and commercial buildings. 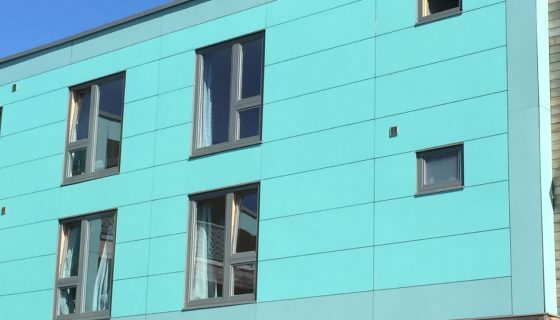 The aluminium systems our customers install frequently require additional aluminium components that enhance their design or create a special appearance. Square, round or shaped column covers. Aluminium brackets, supports and fixing straps. All these different architectural aluminium pressings and flashings help our clients create a complete glazing design for their residential and commercial customers. Benefits of architectural pressings and flashings. Create a water or weather tight seal. Can conceal exposed structural elements such as brickwork or steelwork. Create a suitable junction such as curtain walling to atrium glazing. Provide solutions where stock extrusions are unsuitable. UK Specialists in architectural pressings and flashings. Superior Insulated Panels provide a one-stop-shop solution with our in-house powder coating plant. Our modern pre-treatment and powder coating facility ensures you have access to the full range of current powder coated colours. Best of all there are no delays as we are not reliant upon external suppliers. 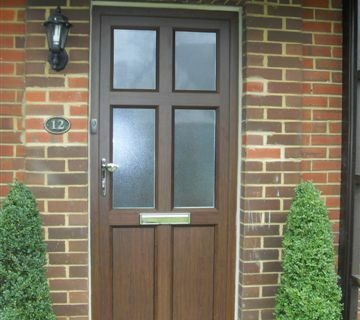 Our range of architectural pressings and flashings provide a unified appearance to any residential or commercial building. Aluminium removes the need to colour match with other materials or suppliers. All the aluminium elements of your building project benefit from aluminium and not just in windows and doors. Contact us today for technical help and competitive prices. All our architectural fabrications, pressings and trims are available in different sizes, the thickness of aluminium and to virtually any design and fold requirements. Contact us today on 0247 6464676 or complete our form on our website.